A summertime tradition once again commenced this past weekend in Walton, New York. 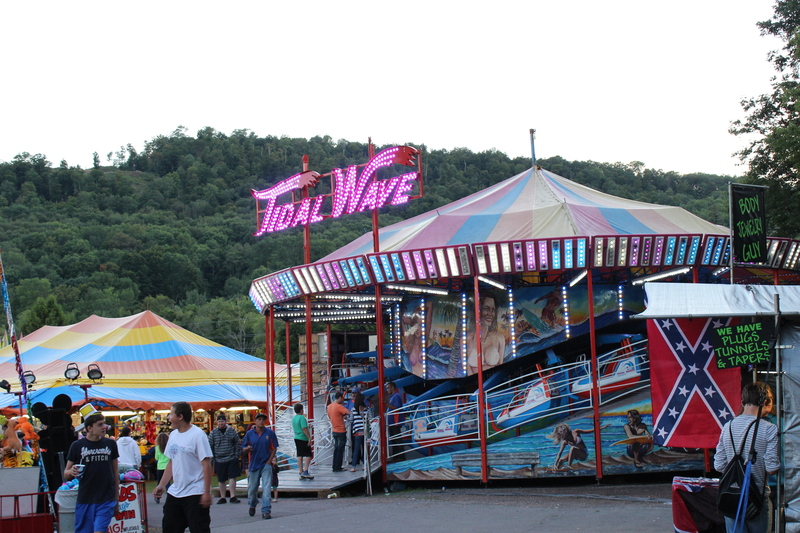 The Delaware County Fair is an end of summer staple for “upstate” New Yorkers adults and children alike. Bright lights against a Catskill sunset. 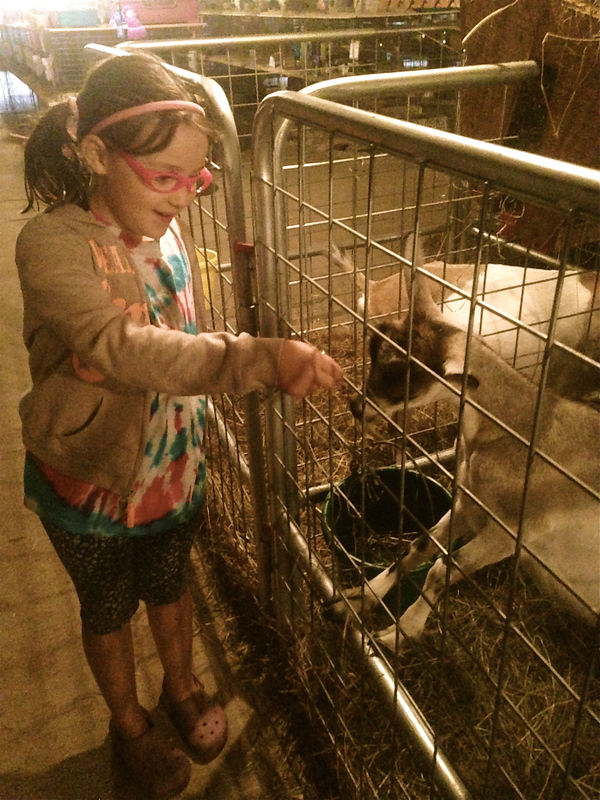 Feeding the goats…just a tip of the agricultural iceberg. 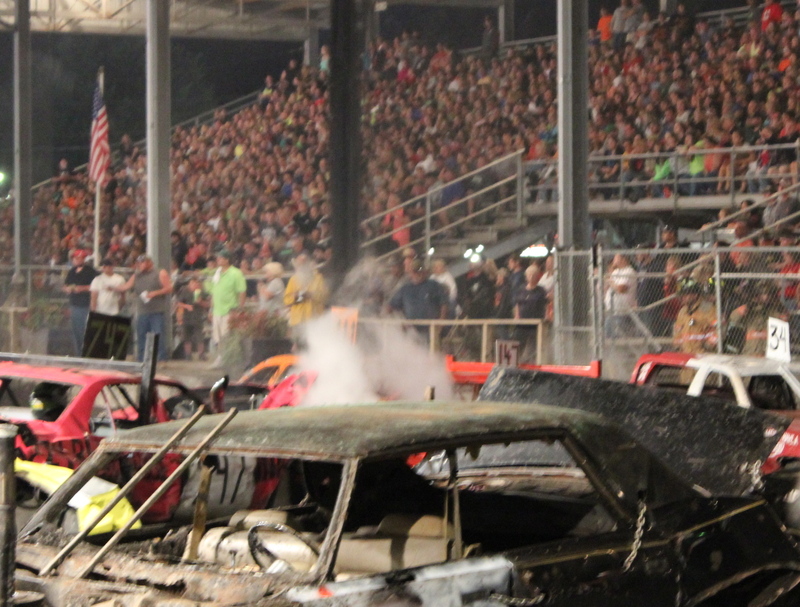 Smoke rises, and can be seen throughout the fairgrounds. “I grew up coming to derby nights during fair week” says Mary Torma-Kelly, who has been with the Walton Fire Department and Fire Police for almost 10 years. Torma-Kelly goes on to explain the cars undergo modifications regarding the gas tank, and there are strict regulations that must be followed to be allowed to run in the event. Of course there are helmet regulations, and a major rule restricts any collisions with the driver’s side door. This is a time-honored tradition not everyone understands. Good old-fashioned fun is had by the drivers of the decorated, beat-up cars. The crowd goes wild when the driver of the last car running climbs on top of his car for a victory dance. The local farmers get to use their tractors for something other then plowing and harvesting as they pull each (permanently) wrecked vehicle off the track. …and last, but not least, confederate flags. Confederate flag flies and sells at the fair in Walton, New York. Yes. The Confederate flag. 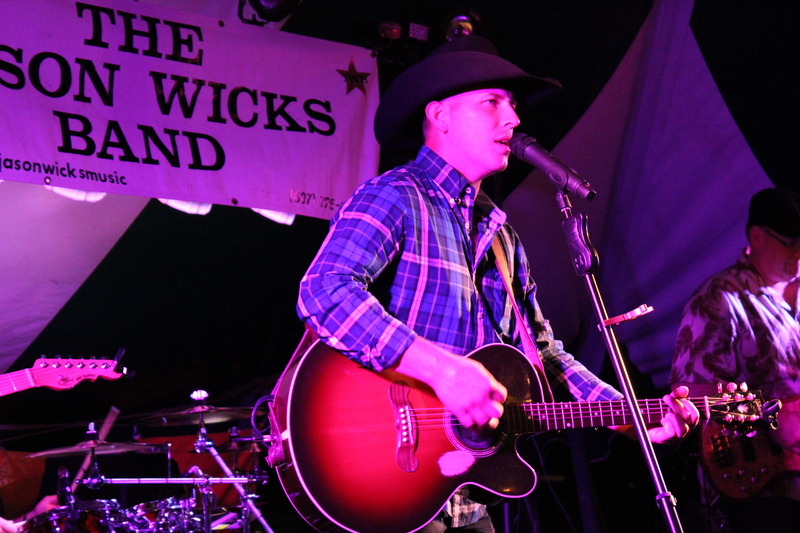 Despite swirling controversy, as outlined by the local online newspaper Watershed Post, the flag did have a quiet presence in a few tucked-away corners of the fair. Belt buckles, pins and the flag itself were for sale by at least three (to remain un-named) vendors. Yes. Just a few hours outside of New York City, this fair speaks to the entrenched way of life (the good, bad and indifferent) of hard working farmers and their families. Those in the city and surrounding areas may not understand all the choices made by these folks, some 3rd generation farmers. This is a proud land, owned by mountain farmers in New York State. 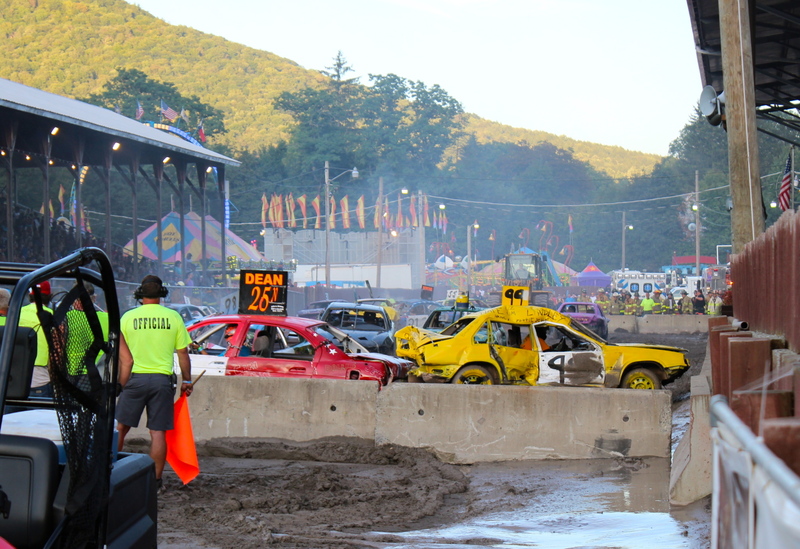 Personal judgements aside, my family sure had a blast, and the Demolition Derby was well worth our trip. Great photos, and like the huge tea pot!